Though not religious - at least, not in any conventional sense - The Late Cord’s debut EP, Lights From The Wheelhouse, is certainly prayerful, a deep, contemplative blend of the acoustic and electronic, the traditional and experimental, the lyrical and abstract. 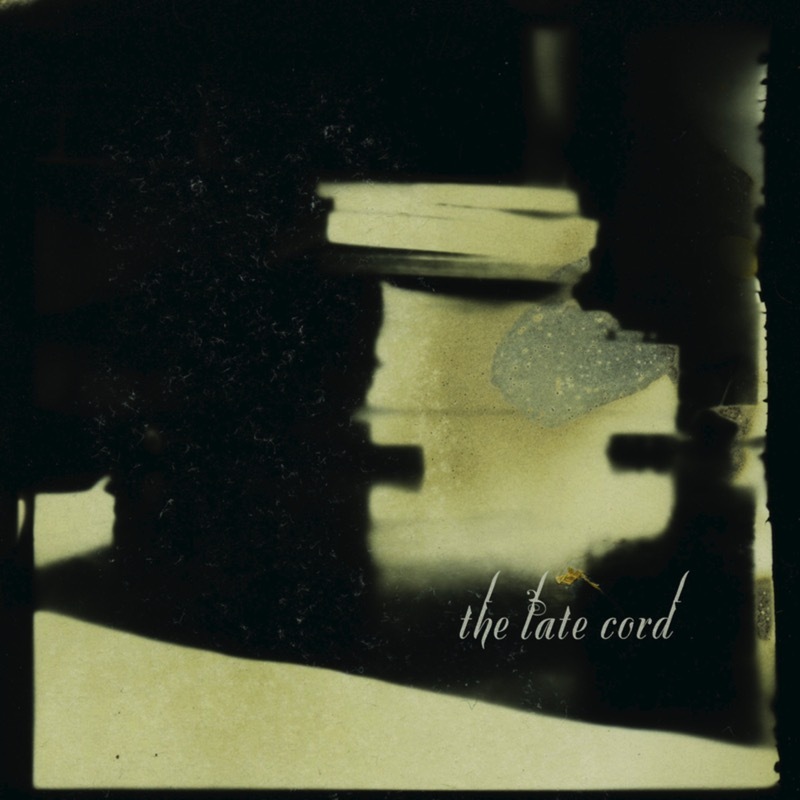 Though not religious - at least, not in any conventional sense - The Late Cord’s debut EP, Lights From The Wheelhouse, is certainly prayerful, a deep, contemplative blend of the acoustic and electronic, the traditional and experimental, the lyrical and abstract. The dual nature and strange coherence of The Late Cord aren’t surprising, considering its members, John-Mark Lapham and Micah P. Hinson, are each from completely different musical backgrounds but share the same birthplace – the small, arid West Texas town of Abilene. Lapham recently has broken onto the cross-Atlantic indie scene as the sounds-and-samples whiz in Manchester’s the Earlies, an experimental, acoustic-electronic orchestral pop juggernaut of room-shaking choruses and acid-trip vamps. Favoring the UK to his American Bible Belt home, Lapham would travel to England as often as he could once out of high school, staying overseas as long as his money would last, then moving back in with his parents in Texas. Meanwhile, Hinson, the youngest son of a devoutly Christian household, found his way into an errant lifestyle of addiction, bankruptcy, homelessness, trouble with the law over prescription forgery and, eventually, intense songwriting. Now, Hinson, still young at just 24, is making a name for himself as a Leonard Cohen-esque singer-songwriter. He’s toured the US and Europe and earned favorable reviews for his 2005 Sketchbook release, Micah P. Hinson and the Gospel of Progress. His gritty, emotionally bare folk sound is a marked contrast to the Earlies’ crashing, playful, mysterious rock, but, if anything, Lights from the Wheelhouse proves that inspiration always trumps differences. Though John-Mark and Micah grew up within ten miles of each other, they didn’t meet until 1999. They were introduced by a mutual friend named Brandon Carr, who had helped Hinson record his first album, The Baby and the Satellite, and who would go on to become lead singer with the Earlies. Carr and Lapham had been renting several tiny, secluded rooms in the basement of a mostly empty 1960s office building in Abilene’s “historic” downtown. This secret recording studio was a primitive underground incubator, stocked with a computer, some microphones and Lapham’s hoard of bizarre, garage-sale electronic gizmos. The smell of Mexican food wafted down from the courtyard burrito joint in the afternoon, and at night, a small circle of musicians laid tracks on a diverse array of projects. One of these undertakings, a whimsical collaboration between Lapham and Hinson, became the dark, somnolent seed for The Late Cord.